LNG Canada’s 14mn mt/yr liquefaction and export project at Kitimat, on BC’s northern coast, has been a decade getting to last October’s final investment decision. But Canada’s LNG aspirations date back much further than 2008: as far back as the early 1980s, Dome Petroleum and Japan trading house Nissho Iwai had proposed a 2.9mn mt/yr liquefaction and export terminal at Grassy Point, 30 km north of Prince Rupert. The Western LNG project, as it was known, would have drawn about 450mn ft3/day of natural gas from Alberta and BC. At the time, a surplus of natural gas was beginning to emerge in western Canada, and Dome and its partners, including pipeline giant TransCanada, Alberta pipeline operator Nova (now a part of TransCanada’s system) and a defunct BC Crown corporation, saw LNG sales to five Japanese utilities as a way to soak up the surplus. Facing financial difficulties, Dome pulled out of Western LNG in 1985, leaving it to ExxonMobil’s Canadian subsidiary and federal Crown corporation PetroCanada to pursue. 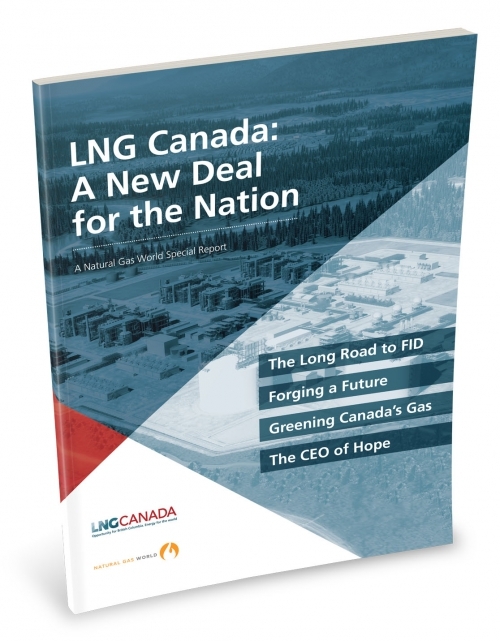 The following year, the plan was permanently scrapped, ending Canada’s first attempt to reach the global LNG stage. 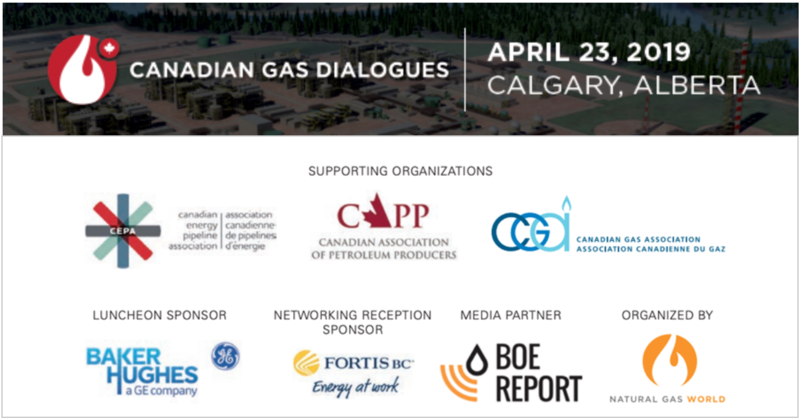 Fast forward 32 years, to October 2, 2018 when LNG Canada CEO Andy Calitz stood in a Vancouver conference hall to announce that his project’s five joint venture participants had agreed to fund the $40bn first phase of development, making it the biggest private sector investment in Canadian history. Not only were Canada’s LNG aspirations closer to realisation, so too were the aspirations of 23 BC First Nations, of dozens of local communities in BC – not least of which the District of Kitimat – and of BC’s natural gas producers, who like all Canadian gas producers were desperate to find new markets for another surplus of Canadian natural gas, this one inflated by the shale revolution. Much remains to be accomplished before BC’s “Green LNG” heads overseas to Asian markets sometime in late 2024 or early 2025, but when that first tanker leaves Kitimat harbour, an old dream – but a new deal – four decades in the making will finally be realised.